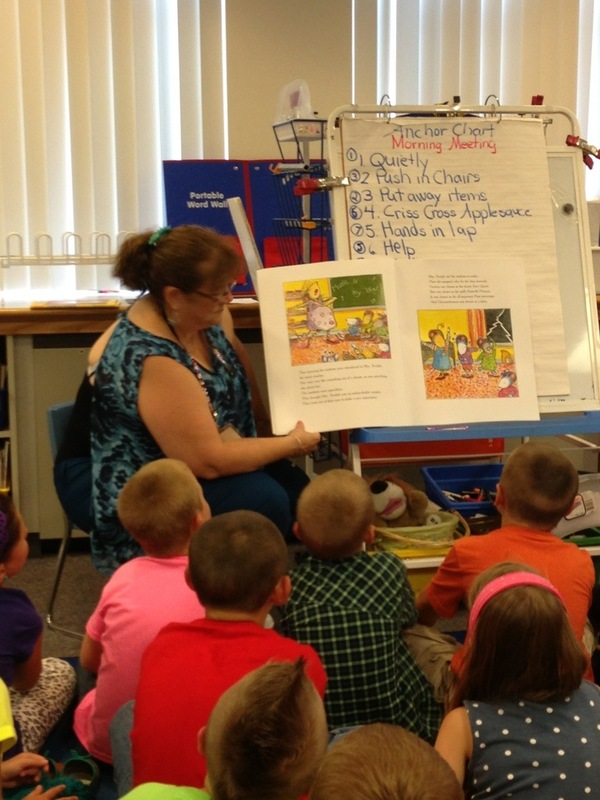 The students in grade 1 enjoyed a book read by Mrs. Drouin. They were even predicting words. Welcome back new 1st graders.